We have an amazing deal on the Code Black Drone with HD Camera in our deals store today, you can save a massive 78% off the normal price. The Code Black Drone with HD Camera normally costs $199.99 and you can get it for just $43.99 in our deals store. 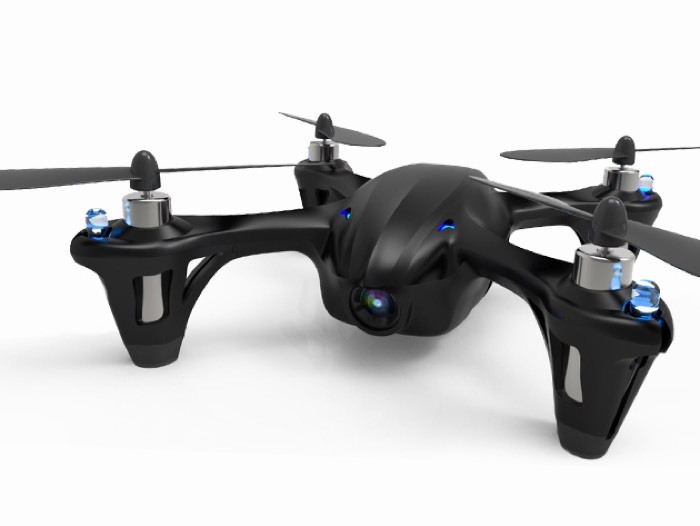 The Code Black is our top-selling drone of all time–and for good reason. This powerful, palm-size drone is not only insanely fun to fly, but can capture some serious video footage from up above. With a flight time of about 10 minutes and an ultra-smooth ride, it’s a great introductory drone for anyone looking to dominate the sky. This exclusive offer can’t be found anywhere else on the web, so be sure to snag this great price before it flies away! You can find out more details about the Code Black Drone with HD Camera over at our deals store at the link below.